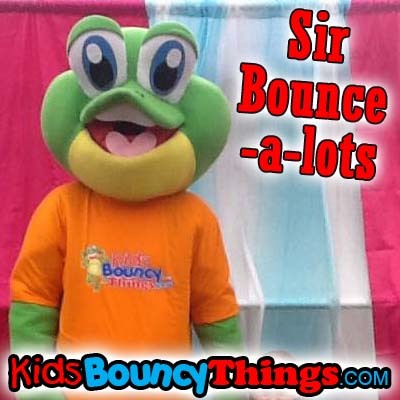 Have an appearance by our very own Sir Bounce a Lots! He LOVES to visit and make kids parties a special one! Party Character will come out take photos with the kids and interact with all the party guests big or small! 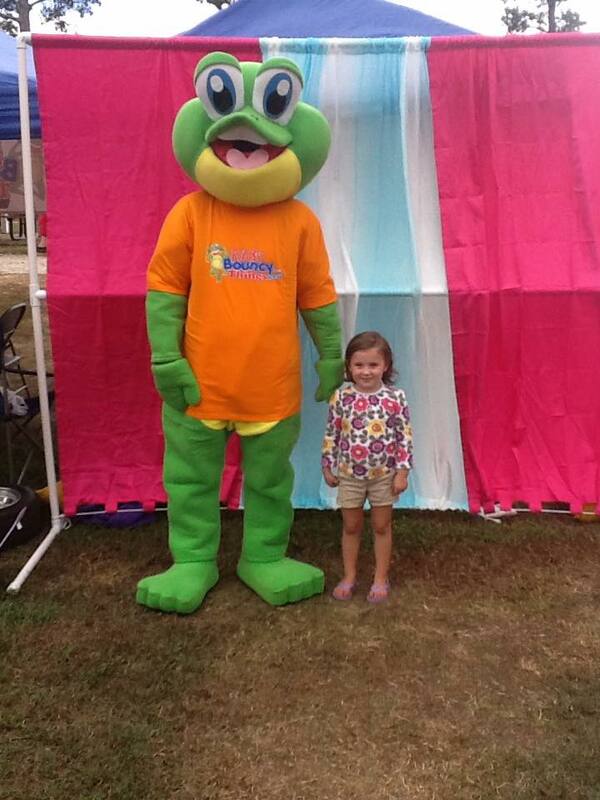 The mascot character will take photos with & interact with your guests.